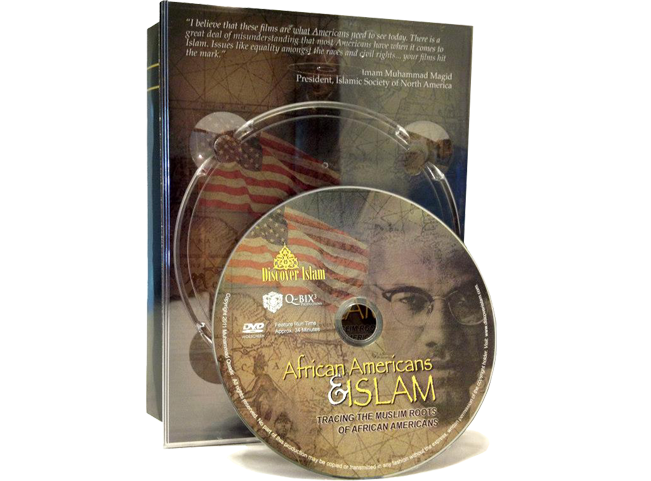 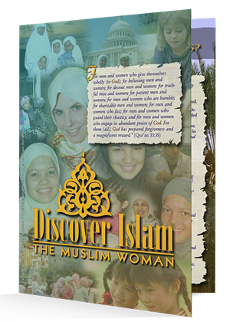 Over the past 25 years, Discover Islam has been the leader in producing high-quality educational products about Islam and Muslims. 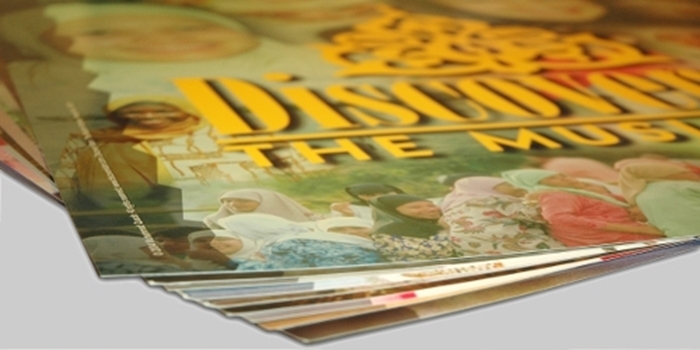 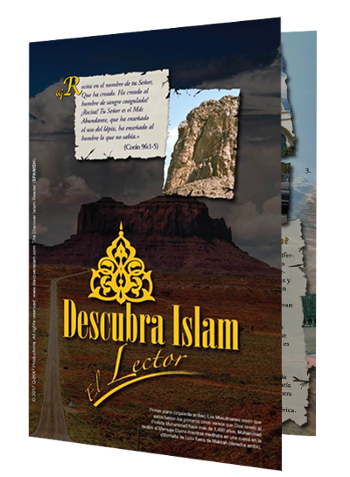 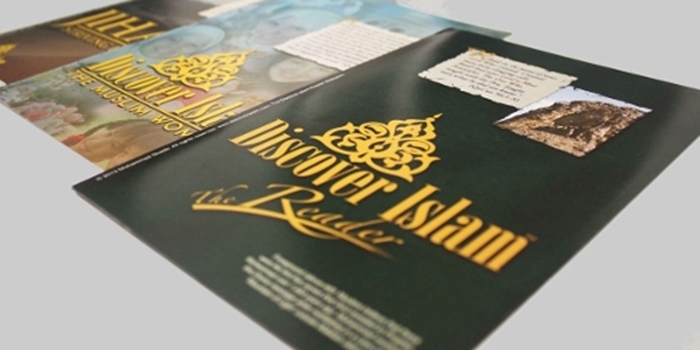 The Discover Islam Poster Exhibition, the Discover Islam Readers, and the Discover Islam Documentaries have been distributed and used in various outreach programs throughout the world. 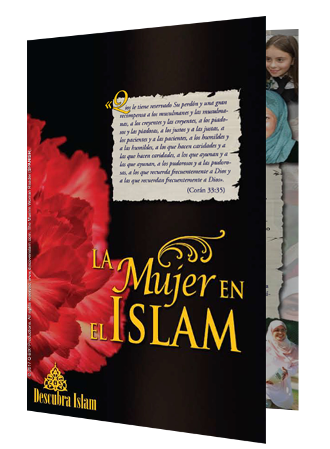 To date over 12,000 poster sets and over 6.5 million Readers in 7 languages (English, Chinese, Japanese, Korean, French, Spanish, and German) have been distributed worldwide. 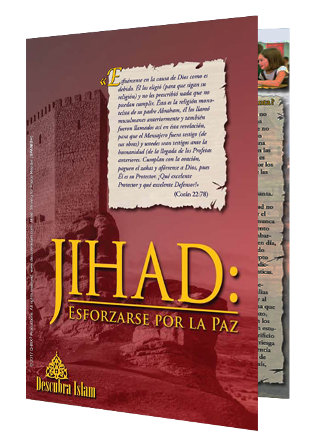 Translations of our readers are currently underway including Portuguese, Italian, Russian, Swahili, and many more languages! 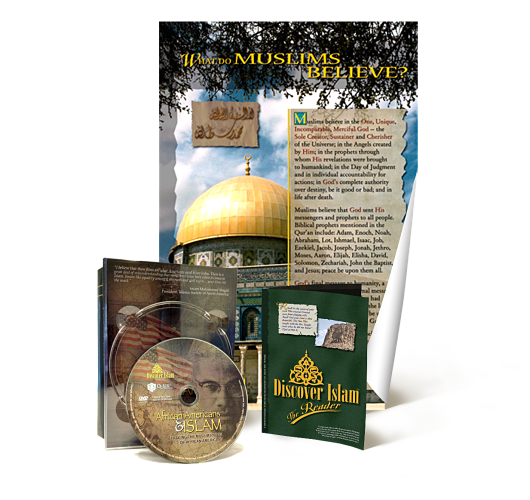 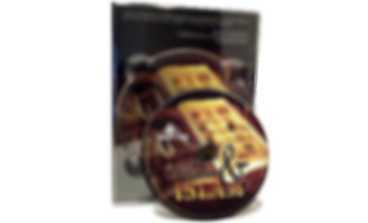 We are confident in our high-quality products being the best for all educational, interfaith or outreach purposes. 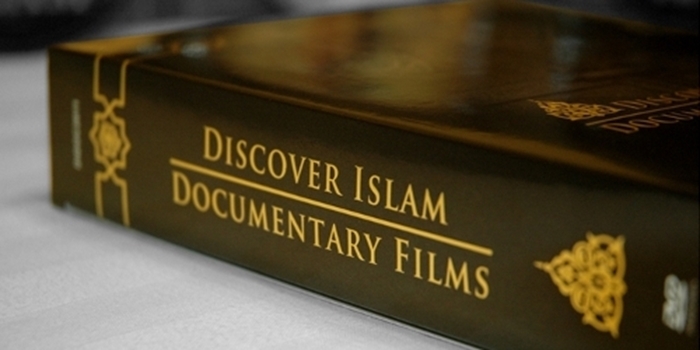 Want to learn more about Islam and Muslims? 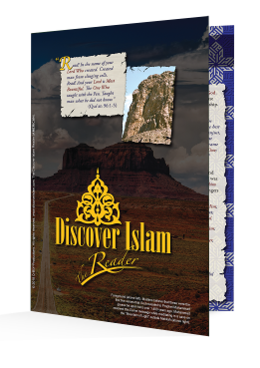 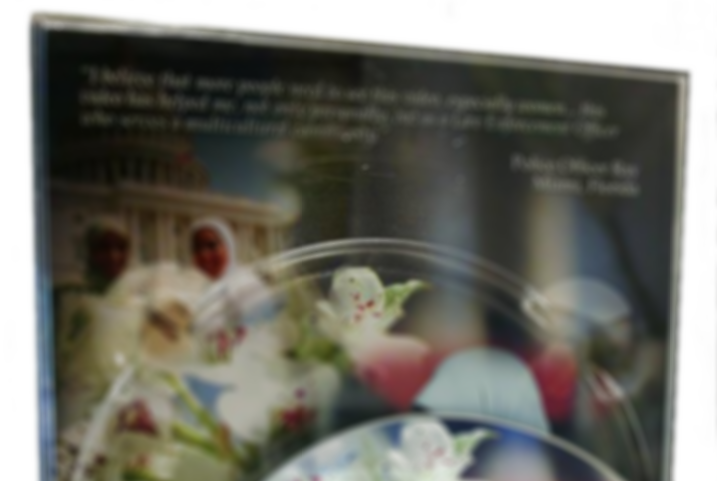 Our most popular product - The Reader booklets - consise and relevant information about Islam and American Muslims, embodies most of the information found in the Posters in a simple easy to handout format. 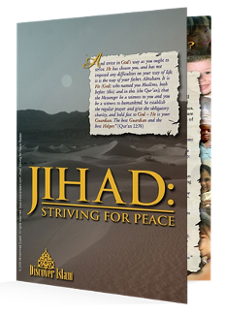 New and updated 2018 version.